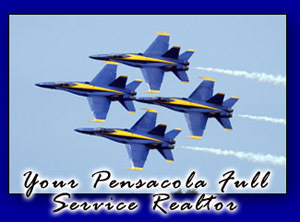 Welcome to Innerarity Realty’s one stop source for Pensacola Homes for sale, Pensacola Land for sale, Long term Rental Homes, Pensacola Property Management, and area information for Pensacola, Perdido Key and Innerarity Fla. The Innerarity Property Management Team consists of former Military who serve and understand the housing needs of the Military and Civilian Community alike. Learn more about us.